The Furla Fortezza bag is a sophisticated and functional bag with three-dimensional silver and black print, offered in raffia and lurex for this Limited Edition. 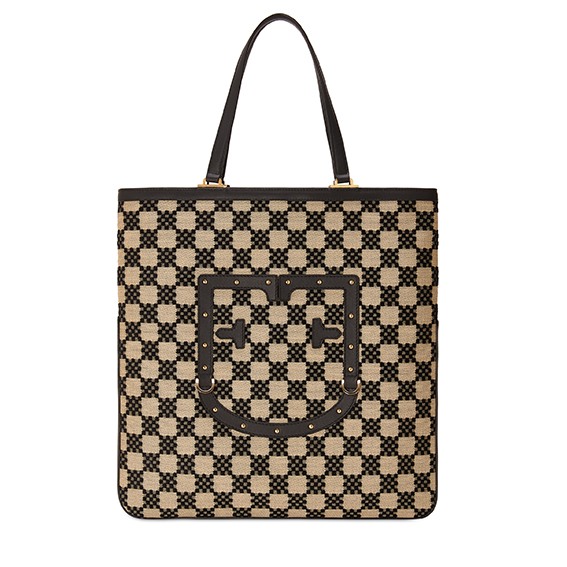 The new Furla monogram consisting of two stylized “F” stands out as a heraldic crest on the front of the bag. The Furla Fortezza will be sold exclusively on the Furla online store from March 2019.